Home Does Matched Betting Still Work in 2017? The question lots of people seem to be asking! I see it online time and time again. To be fair people who haven’t given it a go in a while ask me in person too. Well, for one I still do it. 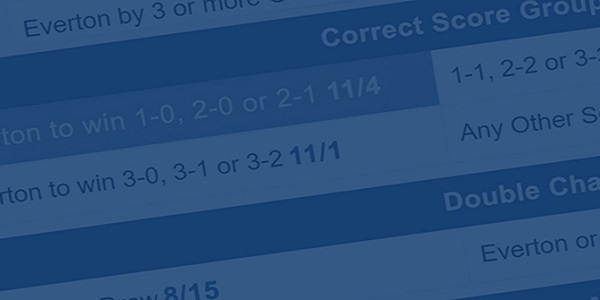 I am a matched bettor, and yes matched betting still works. I still make a comfortable income online to supplement my full time income. 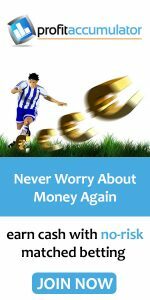 All you really need to know is as long as bookies dish out free bets and bonuses and we can place lay bets at betting exchanges then we can exploit them to generate income over and over again. Also, remember new bookies open up from time to time so there is opportunity with them even if you have somehow lost all your accounts by not mug betting enough. I KNOW that matched betting will work for many years to come because bookies have a vested interest in keeping their existing customers happy, and how do they achieve this? With free bets and bonuses. Bookies NEED new customers so as well as keeping their existing customers happy so they give extremely generous bonuses and free bets to new customers. This free bet and bonus culture is unlikely to stop, if a bookie stopped they would struggle to keep up with the competition. The only way bookies could kill matched betting is if they all decided to stop crediting free bets and bonuses. That just isn’t going to happen any time soon. Asking does matched betting still work in 2017 is a valid question only if you don’t understand how it works. If you do, like me, then you will know it’s here to stay. If you want to learn more about it, completely for free then you should head over here, get a free account and do the free video training course. It will take you 2 hours to finish and you may just learn a thing or two! 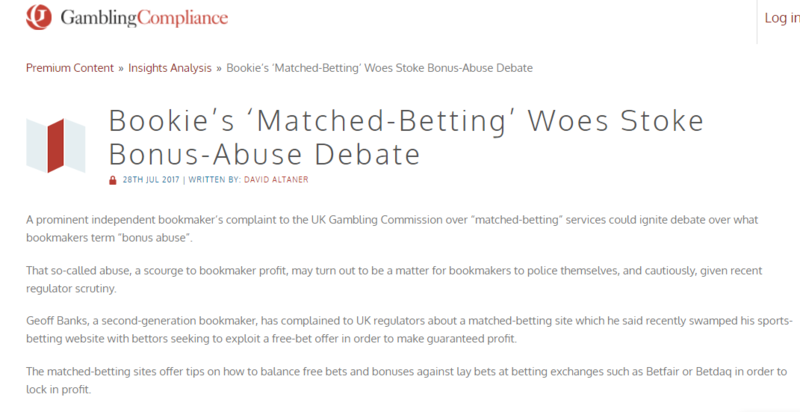 If that isn’t enough, check this screenshot out, essentially this article references a bookmaker who has complained about being bookie bashed by hundreds, maybe thousands of matched bettors. Well, for one I still do it. 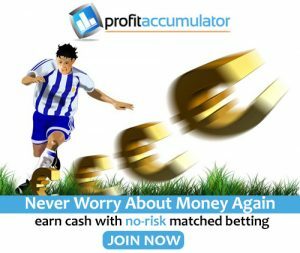 I am a matched bettor, and yes matched betting still works. I still make a comfortable income online to supplement my full-time income.